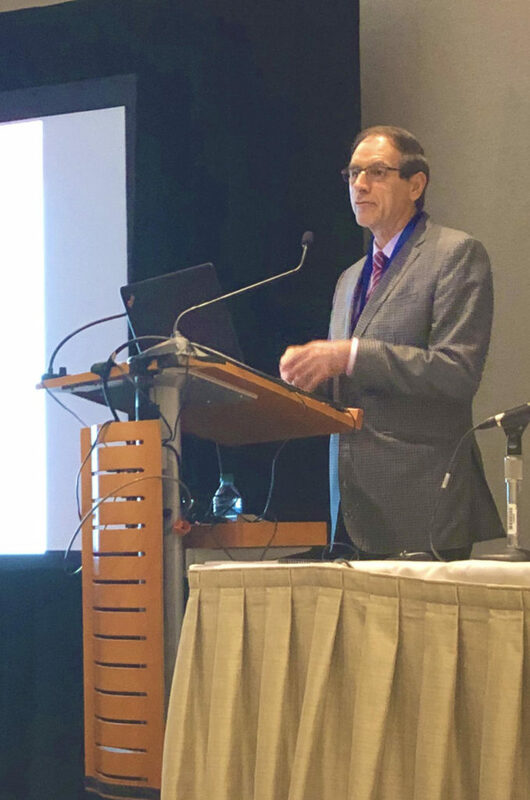 Congratulations to Joachim Kohn, PhD, FBSE, on receiving The 2019 Founders Award from the USA Society for Biomaterials. The award is based on long-term, landmark contributions to the discipline of biomaterials. The awardee will be selected from formal nominations submitted accompanied by the curriculum vitae of the candidate, two supporting letters of recommendation, and a brief bio-sketch. The awardee will be requested to submit a research or review manuscript for publication consideration in the Journal of Biomedical Materials Research. The Society reserves the right to publish the manuscript in the Journal of Biomedical Materials Research or Applied Biomaterials.